WHAT: Starting on Monday, January 7, the south side of Coulon Park deck that includes Ivar’s restaurant and the Day Moorage Area to the south will close for construction. Ivar’s will take advantage of the repairs to also close on January 7 for an interior remodel. All projects are expected to be complete in early spring. The nearby Kidd Valley restaurant will remain open during construction. Work on the deck’s north side, which has been on-going since early fall, is scheduled for completion in January 2019. However, that deck will remain closed during Ivar’s remodeling project. Parking will be limited in the lot closest to Kidd Valley. Informational signage will be in place providing closure and redirection information for pedestrian access. For your safety, please obey all posted signage in this area. WHERE: Gene Coulon Memorial Beach Park, 1201 Lake Washington Blvd. ADDITIONAL WORK:	The deck repair work is one of many projects scheduled at Coulon Park. Replacement of the boat moorage slips is scheduled for late January with completion scheduled to align with the south side deck project. The Trestle Bridge, Sailing Center and Boat Launch will also undergo repair work in January with completion scheduled for early spring. Repairs to the North Waterwalk and South Waterwalk were completed last fall. 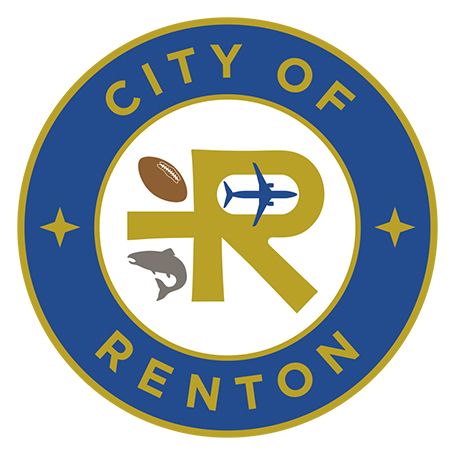 More information on the projects is available at rentonwa.gov/coulon.